always thankful that we went. items when camping with infants. camping gave me a whole new appreciation for it. to take a nap while we were down here. beach area and stayed there all day. 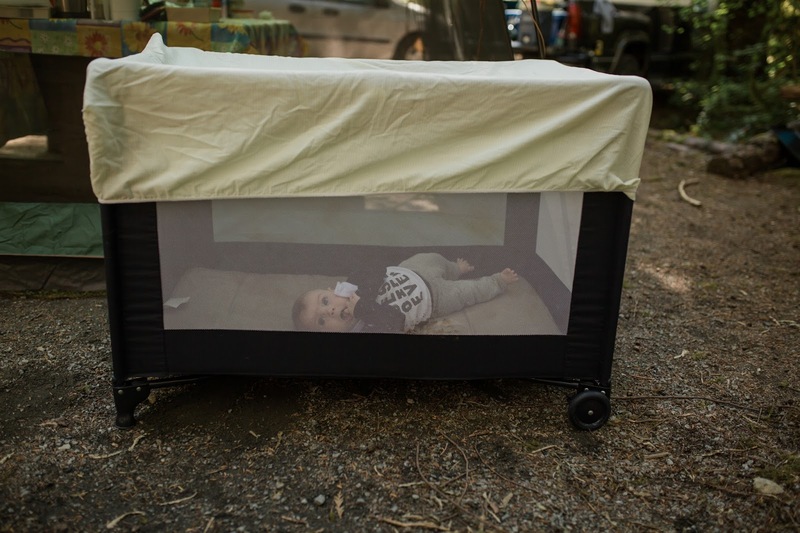 camping with an infant. Most sunscreens recommend not to be used on infants. 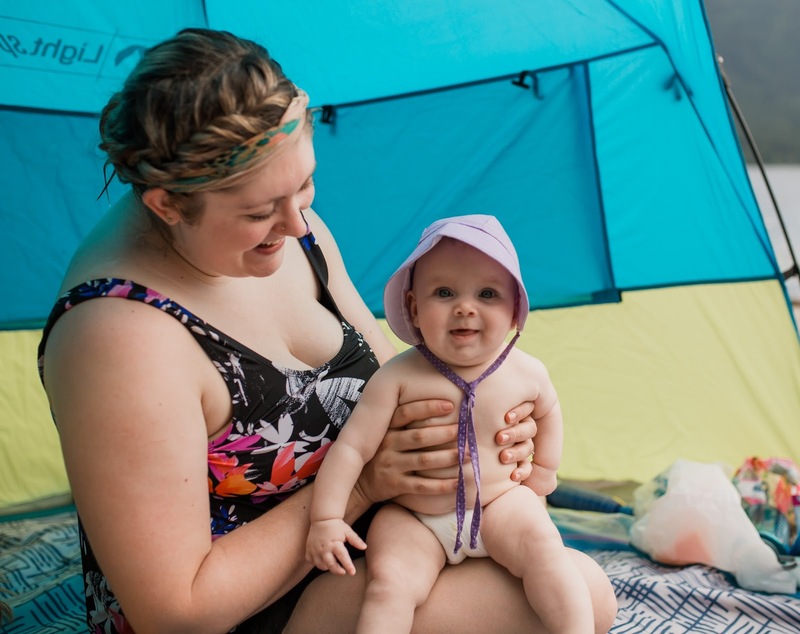 This allows you to have an all day beach day and keep baby safe from the sun for most of the time. a few years ago. 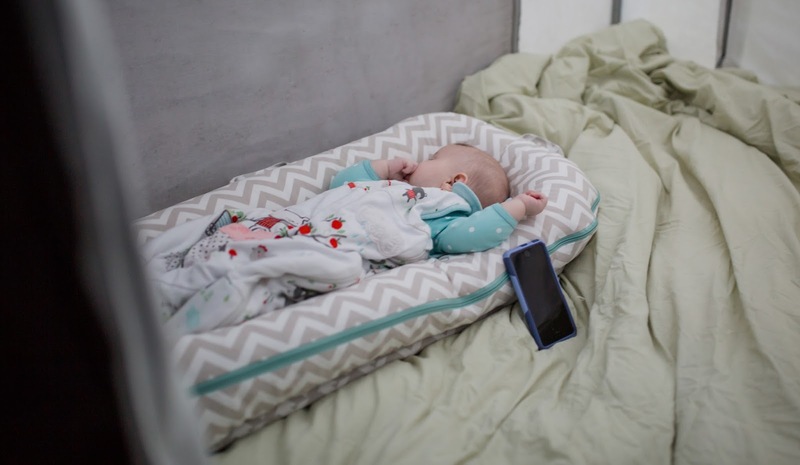 Bring a playpen and put a fitted sheet on top of it. It acts like a sun shade along with protection from bugs and any falling debris. but the noise machine helped me get a few better sleeps. 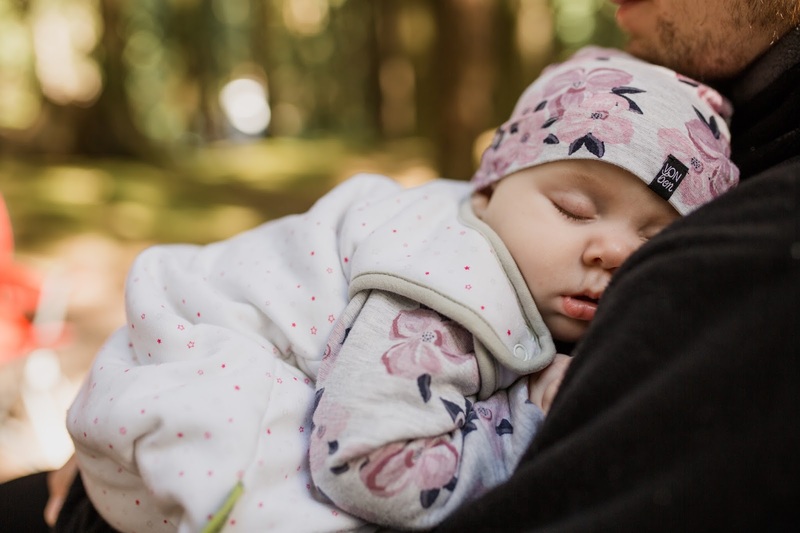 There’s nothing worse than being worried about how warm or cold your baby is. We usually pick campsites that are pretty shaded which means the mornings and evenings get chilly. This year we made sure to snag a few pieces that we knew were going to keep Maggie nice and toasty warm. Happy Camping! 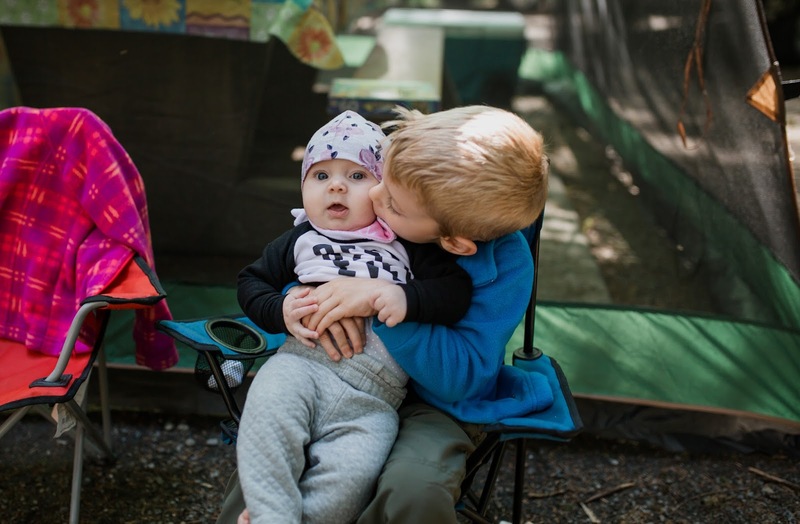 Have you camped with an infant before? What was your most helpful item that you brought?